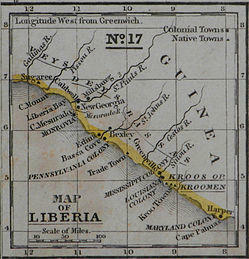 In 1836, Maryland native Ford McGill left the African colony of Liberia to attend medical school in America, where he faced discrimination before returning to Africa as a much needed doctor for his community. 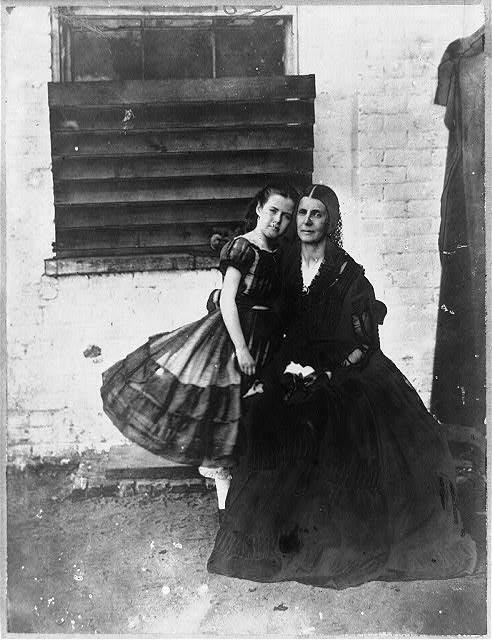 Part two of the the story of Montgomery County, Maryland native Rose O'Neale Greenhow, who worked as a spy for the Confederacy during the Civil War, sharing important military intelligence with fellow Southern sympathizers in Washington, DC. 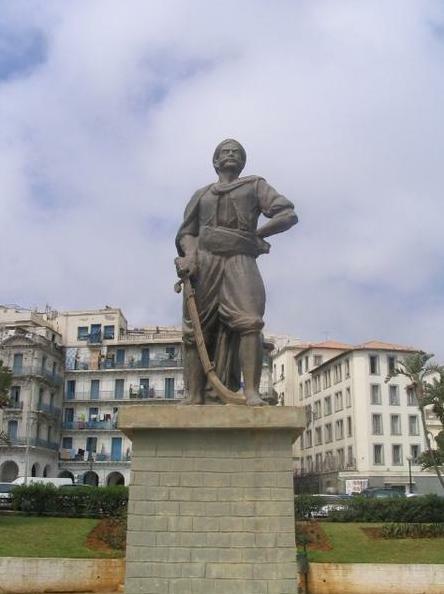 Fighting pirates along the Barbary Coastin 1815, US Navy ships encountered a fierce and brave Algerian naval hero, Rais Hamidou.